LoveFrenchFood Blog is a mini journal about my collection and love of French food and recipes. It lets you know whenever any new web pages appear on the site and keeps you up-to-date with other postings or news about LoveFrenchFood so you don't miss out on anything new. 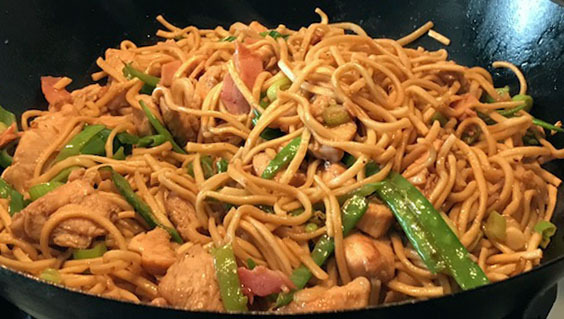 Chow mein mean 'stir-fried noodles', chow meaning 'stir-fried' (or "sautéed") and mein meaning 'noodles'. The pronunciation chow mein is an English corruption of the Taishanese pronunciation chāu-mèing. Continue reading "Prawn Chow Mein"
Picking the best pinot noir is synonymous with falling in love. Read the expert notes on the peculiarity of the grape, tasting tips, and some of the best regions to find the unique wine. Even the most passionate French onion soup aficionado probably can’t explain how a little heat transforms one of the nature’s most ubiquitous vegetables into a supple and sweet addition to any dish. Continue reading "Know your onions"
Made entirely from the Gamay grape, Beaujolais is often produced to be consumed soon after production, traditionally in celebration of the harvest. 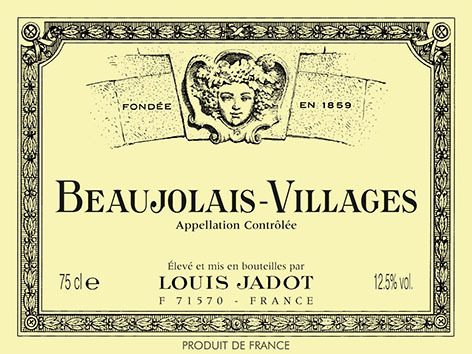 Beaujolais Nouveau is in fact fermented for only a few weeks before being released for sale. Continue reading "Malbec French wine"
A delicious and tasty alternative for haddock; great for those who are hesitant about cooking fish. It's so easy to make. 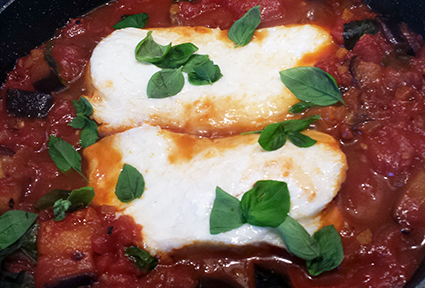 Continue reading "Haddock in tomato basil sauce"
Not something you will find in many restaurants, but a great dish to make at home, and not at all difficult to do. Continue reading "Chicken and Chickpea curry"
A simple and tasty dish from an unusual blend of pork, figs, pomegranate and nuts. 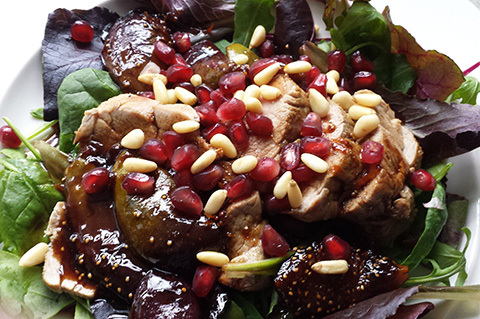 Continue reading "Pork Loin with figs"
Continue reading "Cumin and Chilli beef"
Continue reading "Goat's Cheese and Leek risotto"
A tasty way of preparing a lush Normandy Camembert; great when you have friends round.